Good news for all Android owners out there who decided to wait and not install any custom ROMs – Google has now begun releasing the official Andoid Jelly Bean update to smartphone users everywhere. Are you using the Galaxy Nexus? 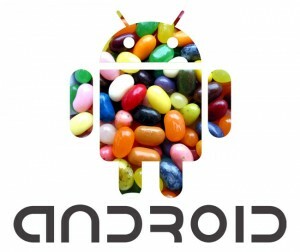 Have you received your Android Jelly Bean OTA update? Let us know what you think of the changes in the comments below!